For a chocolate lover, a balanced diet is chocolate in both hands. "Tableya(s)" are pure cacao beans that are dried, roasted, ground and then formed into tablets which is locally used here in the Philippines to make sikwate (hot chocolate). This brings back childhood memories of my grandmother preparing hot chocolate made from these unsweetened tablets for breakfast together with Puto Maya (glutinous, sweet, sticky rice) and sweet ripe mangoes. It's the perfect combination to start a great day. 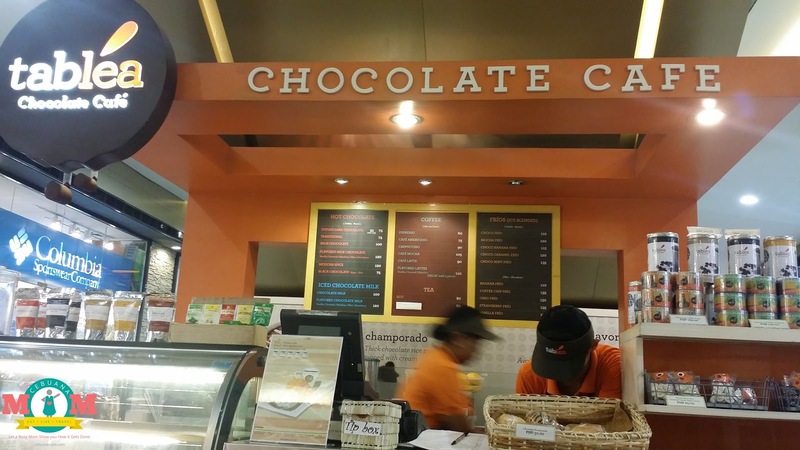 I have this craving while roaming around SM City Cebu so off we go to Tabléa Chocolate Café. 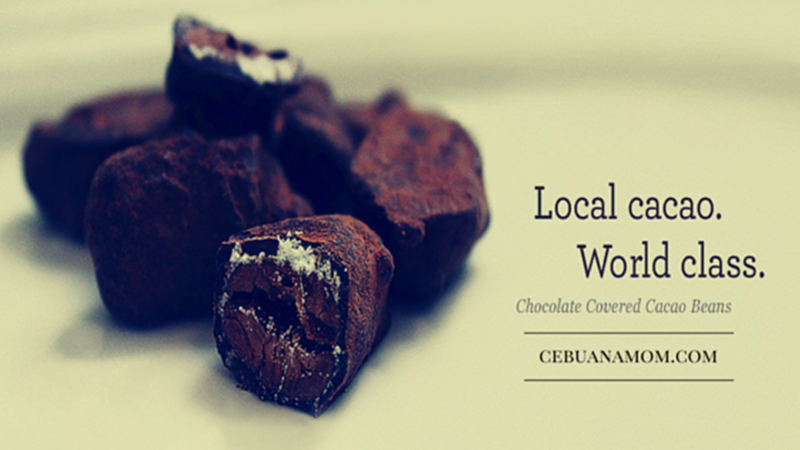 They have different varieties of tablea-based hot chocolates ranging from ₱75 - ₱120. If you're into Iced Chocolate Milk, you can choose between Chocolate Milk (₱100) and Flavored Chocolate Milk (₱120) which is available in Vanilla, Caramel, Hazelnut, Mint, and Strawberry flavors. My favorite from their menu - Frios! These babies are tablea-based and ice blended ranging from ₱110 - ₱135. Available in Choco Frio, Mocha Frio, Choco Banana Frio, Choco Caramel Frio, and Choco Mint Frio. If you love ice-blended drinks but not too keen on chocolate, this is still the place to go. They have different non-chocolate ice blended drinks for as low as ₱110 and as high as ₱135. Choose from Banana Frio, Coffee Chip Frio, Oreo Frio, Strawberry Frio, and Vanilla Frio. 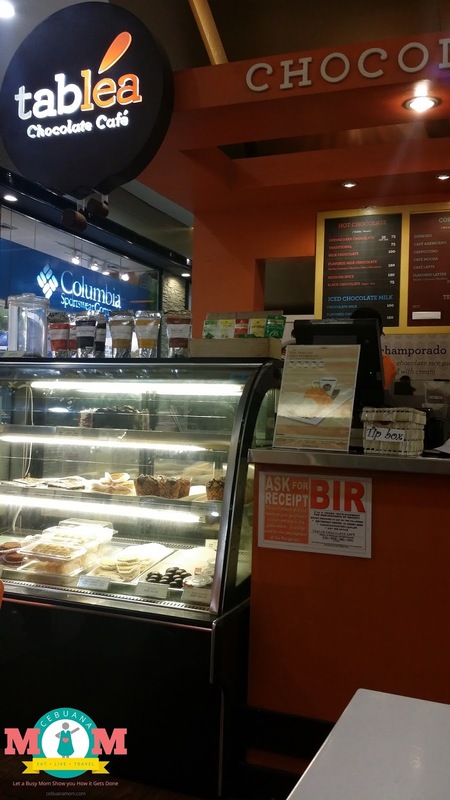 Coffee and tea lovers are also welcome here since they offer different coffee flavors (hot and cold). You might also want to try their different delectable pastries. Check out their Facebook page for more information or call them at +6332-512-6486 (SM City Cebu). I wonder if they have this in Manila. I have not seen this around, but if I do, I will definitely give this a try. I like the taste of good Tablea chocolate. I never try this cafe before. The Mocha Frio and Choco Mint Frio sounds cool to try it. That's pretty awesome. I love chocolate, in any form. This is something that I would definitely enjoy! I once tried tablea chocolate mixed with peanut butter and it tasted just like Reese's peanut butter cups. I'm not very big on Tablea chocolate so that was something I was impressed with. I love cafe because it's a great place to relax and have a good cup of coffee. They also have also great pastries and meals here. 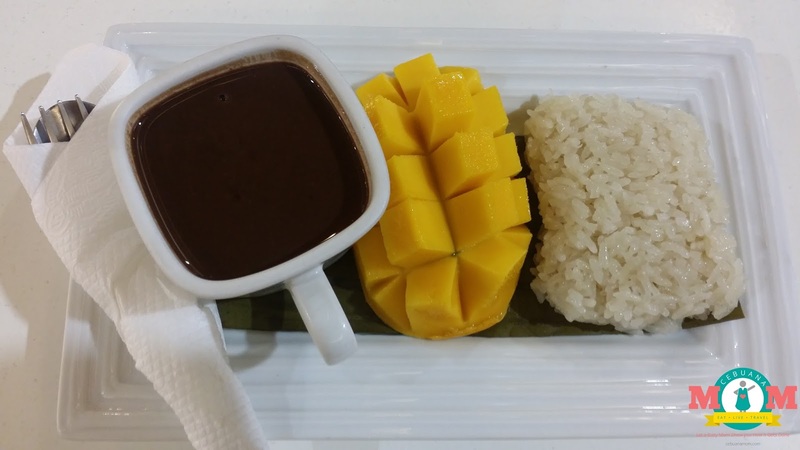 Sweet rice & ripe mango sounds heavenly. Reminds me of a recipe in my hometown of youghurt mixed rice with a range of fresh & dry fruits!! I was in Cebu last Sinulog but nobody told me about this. I love chocolates!. I think I would love this too! Wow a cafe dedicated just to chocolate sounds interesting, I know a fair few people who would LOVE this! ive tried tablea. it's so good especially when you make a drink out of it. The place looks nice. Though I a not a big fan of Deseret but visiting such cafes is not a bad plan.